This tutorial is perfect for all ages since you start with ready-made plain tiles. What you need to bring to the table is some creativity and artistic vision. To remove dust and debris, wash your tiles with wipes or wet rag, and then dry with a clean rag or paper towel. Be sure the titles are completely dry. 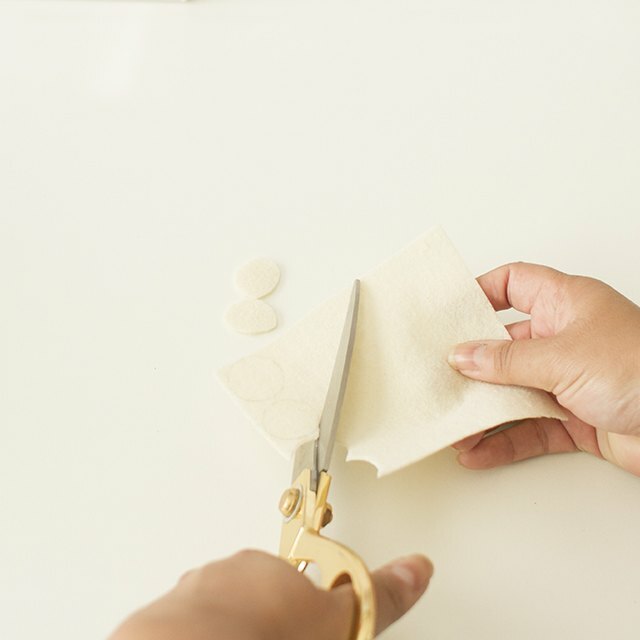 Trace and cut four felt circles for each ceramic tile about ½-inch in diameter. You need four felt circles for each ceramic tile giving you a total of 16 felt circles. This is what will help protect tables and other surfaces from getting scratched by the tiles. Glue felt circles to each corner of every tile. With the eraser side of the pencil, dip into the acrylic paint and paint a design onto the ceramic tile. 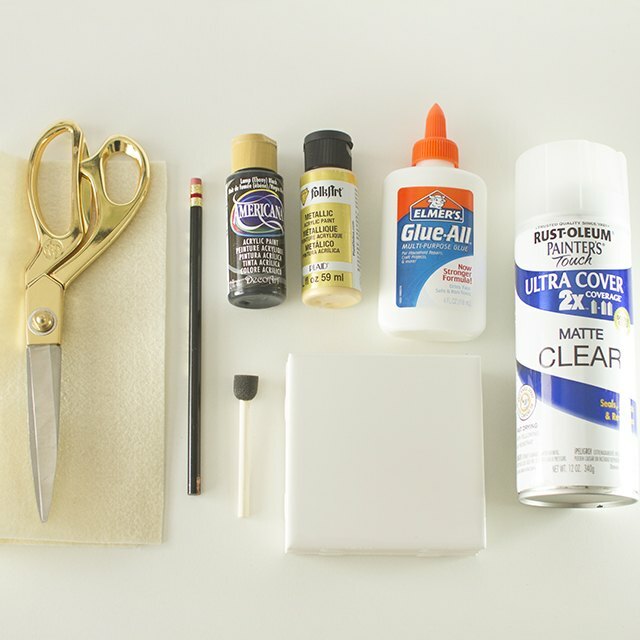 Let acrylic paint completely. You can use a stencil or freehand depending on your ability. A second coat of acrylic paint might be necessary depending on the design. Apply second coat after first coat has dried completely. In a well ventilated area, lightly spray your coasters with the clear finish. Two or three light coats will be plenty. 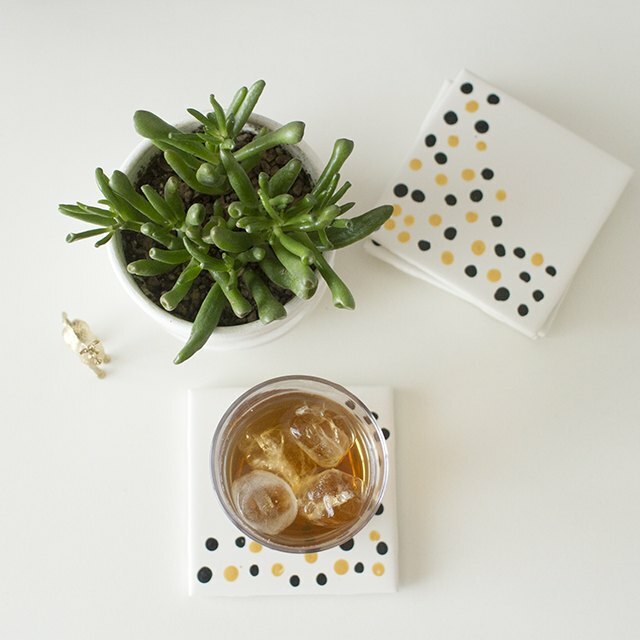 Allow your coasters to dry for at least 24 hours. A simple tutorial for making photo coasters using 4 inch by 4 inch photos, ceramic tiles, and varnish.